The year is coming to a close, and 2018 is fast approaching. Do you have plans for the holiday yet? Consider ringing in the New Year with friends and family and the perfect toast, compliments of a newly remodeled wine cellar. 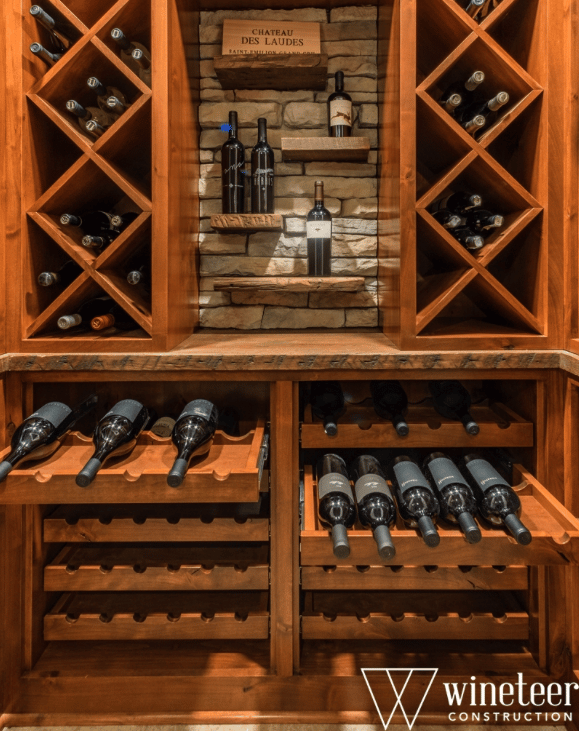 With many purposes, styles and trends surrounding wine cellars, you can plan your New Year’s festivities accordingly. Showcase the wine you’re using in your toast with a great display. Not only can you use this design to store wines in various ways, but you can also show off your favorites on the shelves in the center of the display. Place the wines you’re tasting on the shelf to help you and your guests remember the order of the tasting. 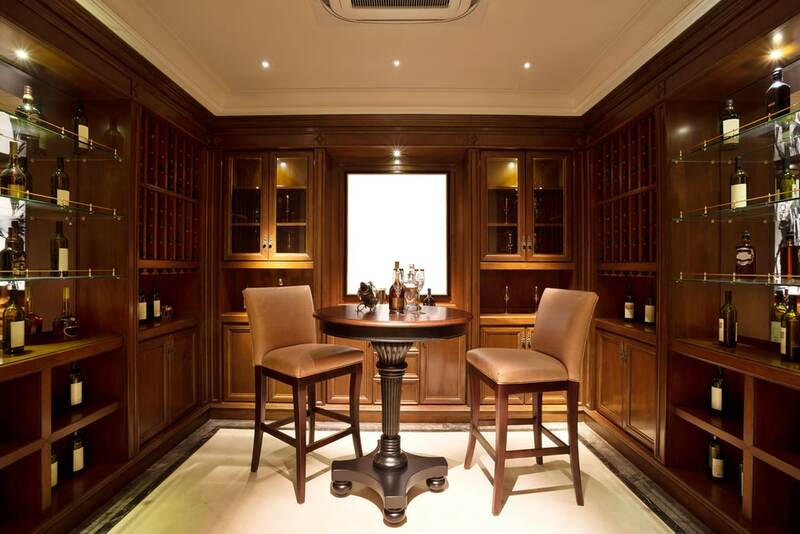 Create a wine cellar designed for taste testing. With a spot for taste tasting inside your wine cellar, you’ll be able to enjoy the atmosphere and aromas of your wine even more, giving you the perfect vineyard feel. Consider giving your tasting table a dual purpose with storage underneath as well. Make it easy for friends and family to choose their favorite wines. 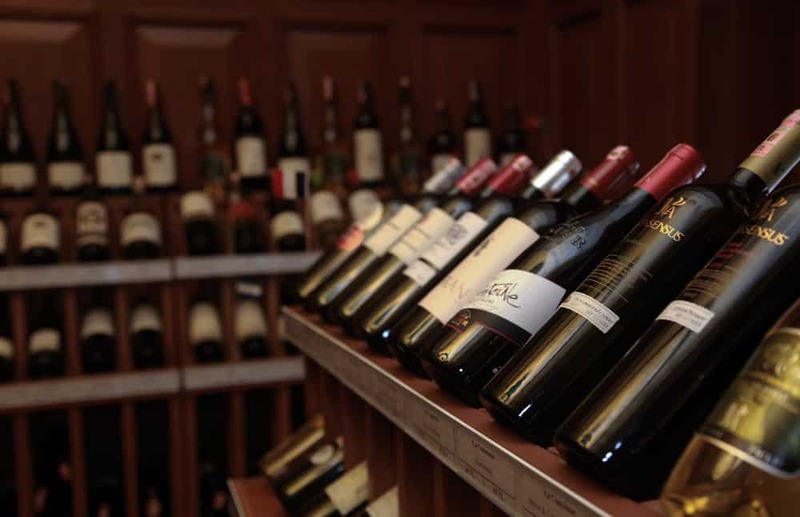 Storing wine bottles with the labels facing out and upright will make the selection process much easier and quicker, especially for new guests that haven’t experienced your wine cellar yet. Plus, this arrangement makes for a great display as you highlight your favorite wines in a central location. Keep opened wine bottles stored at the perfect temperature, ready when you are. 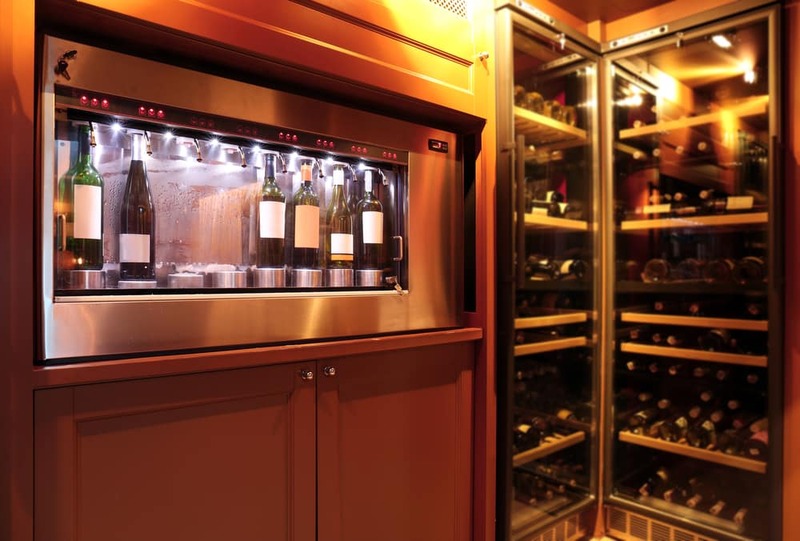 Never worry about storage in the refrigerator for those wines that need to be chilled. With a functional design like this, you can keep your wines on great display and easily access any wine, chilled or not. Then, schedule your free consultation with Wineteer Construction to ready your home for ringing in the New Year in Style! Winteer Construction is the parent company of LifeWise Renovations.